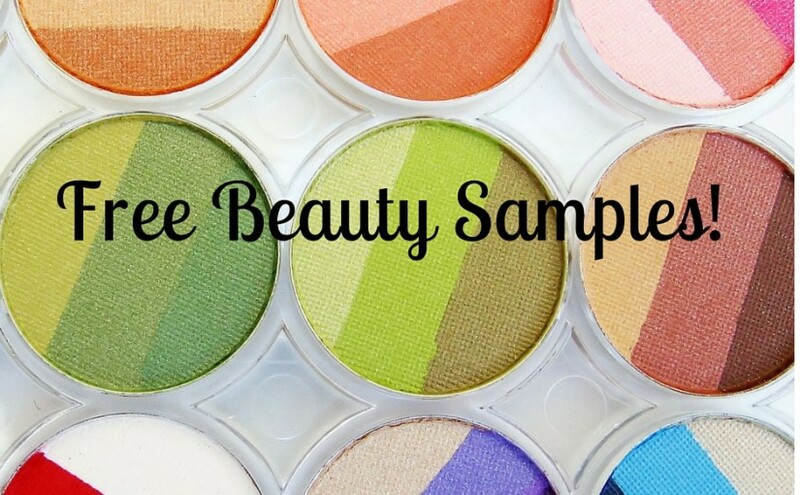 What’s great about free beauty samples is, of course, FREE samples! But also that you get to try a product before you spend money on it. Sephora gives you 3 free samples of your choice each time you make a purchase online.